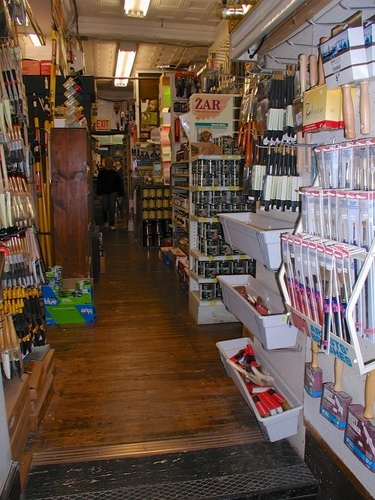 We have all the hard to find paint sundry items available nowhere else in the Philadelphia area. We cater to homeowners, painting contractors and artists. We Carry Stulb, Old Village, Martin Senour, Muralo, Rusrtoleum, Krylon, Bartley Wood Stains & Paste Varnish, Minwax, Zar, Elder & Jenks Brushes, Formby's Refinishing Products, Abatron Epoxies and much, much more.